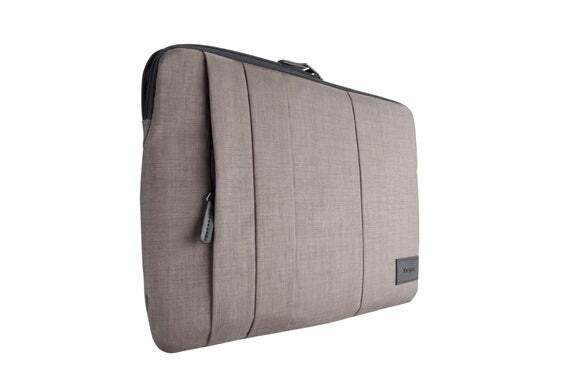 This week's roundup of new iPad cases features sleeves from Brenthaven, Incase, and Targus, a screen protector from JETech, a versatile organizer from Khomo, and much more! 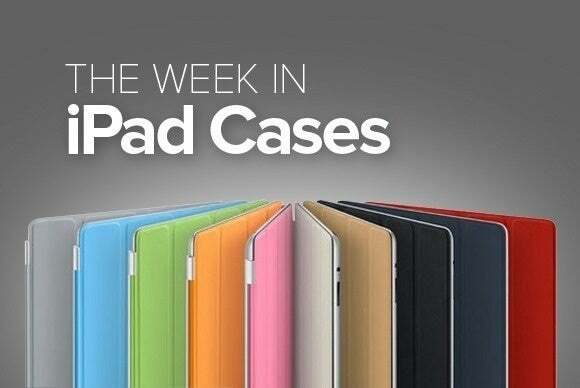 This week’s roundup of new iPad cases features sleeves from Brenthaven, Incase, and Targus, a screen protector from JETech, a versatile organizer from Khomo, and much more! 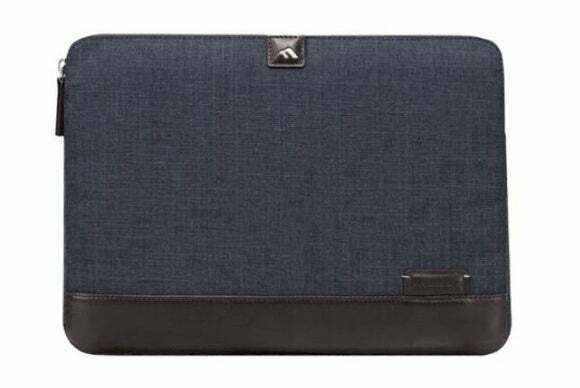 The Collins (all iPad models and iPad Pro; $40) is a sleeve made from vegan leather combined with genuine leather accents. Available in indigo and charcoal, the Collins sports a lightweight cradle and a high-density foam padding designed to absorb and dissipate impacts and shock. 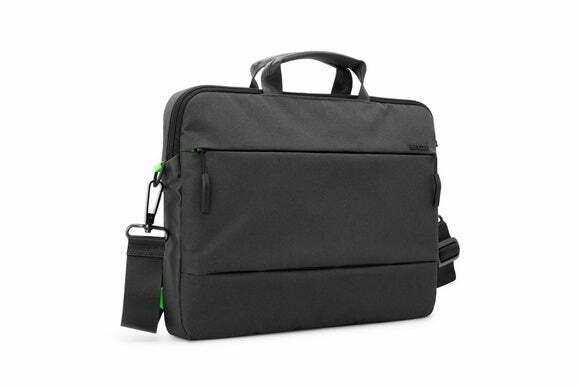 The CityBrief (all iPad models and iPad Pro; $70) combines a sleeve with an adjustable shoulder strap for a comfortable fit you can take anywhere. 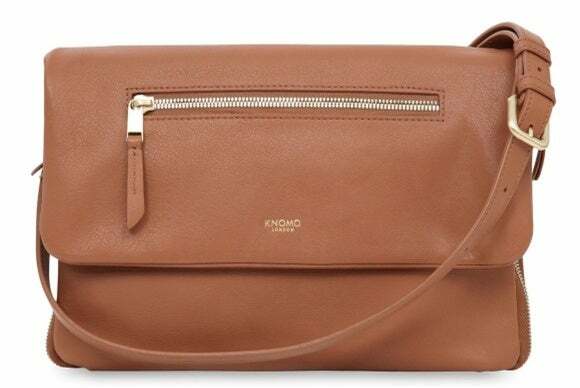 Available in two sizes, the bag features a main compartment lined with plush fleece and comes with a number of pockets to neatly organize your accessories and iPhone. It’s available in black, dark khaki, or heather black/gunmetal gray. 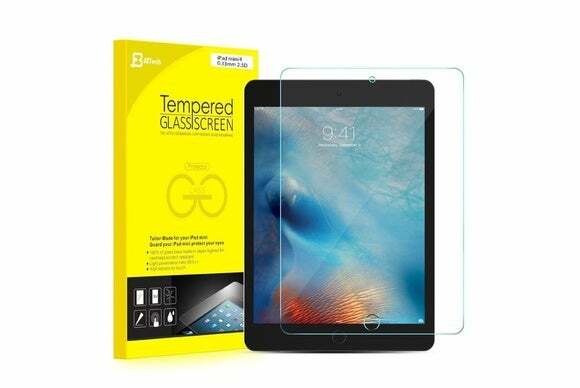 The Screen Protector (iPad mini 4; $10) adds a generous layer of clear tempered glass to your screen that’s designed to help keep cracks, scratches, and smudges away. The screen shield features custom round edges for a perfect fit, is fully compatible with all your touchscreen functions, and offers a simple bubble-free installation. The PadFolio (iPad Pro; $40) is a functional organizer with an integrated notebook holder designed for note-taking on the go. 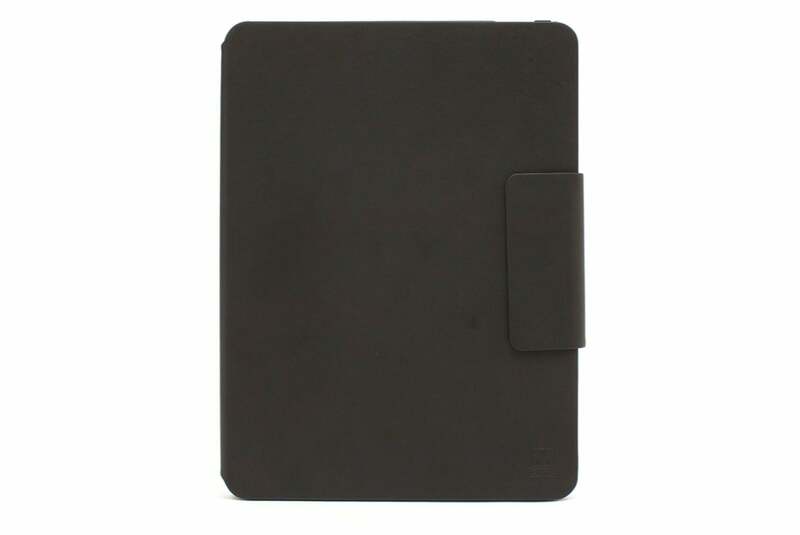 Available in black or brown, the PadFolio sports several credit card slots, a pen holder, a compartment for your documents, and an external pocket for your iPhone and cables. 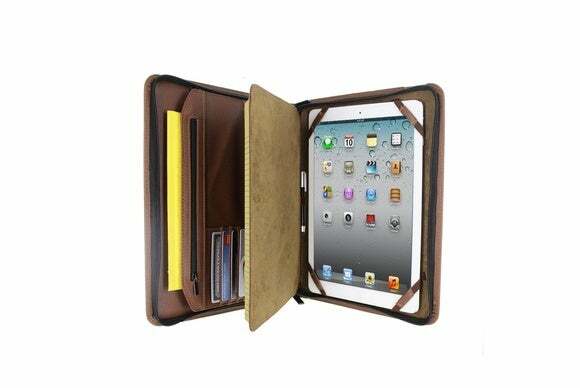 It also comes with four elastic corners that secure your iPad and a sturdy perimeter zipper for extra safety. The Elektronista (all iPad models except iPad Pro; $200 to $295) safely stores your electronics and accessories in one convenient place. Manufactured with full grain leather, the bag sports a zippered main compartment that can open in half for quick access to its contents and a handy removable shoulder strap. It comes in caramel, black, navy, sage, or lido. The ShockDrop Tough (iPad Pro; $50) sports a folio design with a magnetic closure that keeps it securely closed when you’re on the go. The lightweight case can be used as a stand with support for many viewing angles in landscape orientation and includes a dedicated storage compartment for your Apple Pencil. The lightweight CitySmart (all iPad models and iPad Pro; $22) features a simple layout with a padded interior that helps prevent accidental damage when you are out and about. The resilient sleeve has been engineered to withstand the elements, with a water resistant coating designed to keep its contents dry at all times. It also includes a convenient front pocket for extra storage. The Cover (all iPad models except iPad Pro; $39 to $64) is an adhesive wood veneer skin that wraps around the back and sides of your iPad. The skin is compatible with Apple’s Smart Cover, comes with an optional front panel and can be personalized with engravings and text. 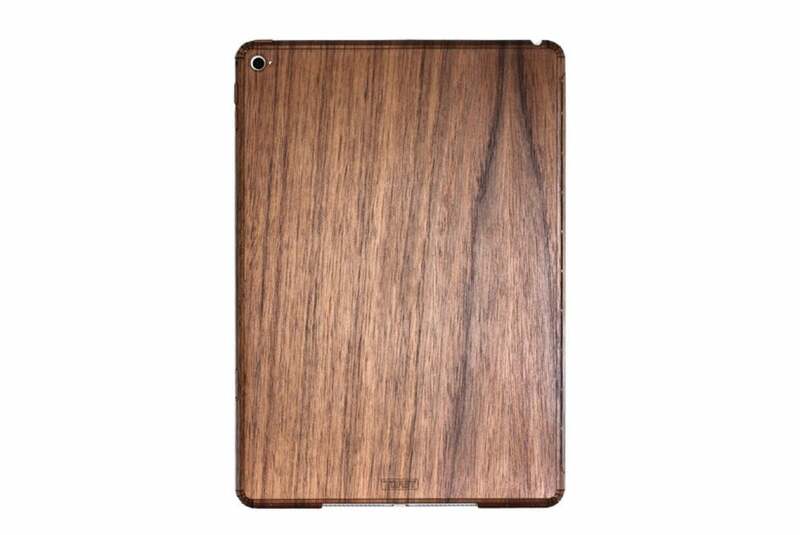 Manufactured with sustainable wood sources, it is available in walnut, ebony, ash, or bamboo. The One Sleeve (all iPad models and iPad Pro; $60) offers a shock-proof carrying compartment for your iPad in a streamlined and slim design. 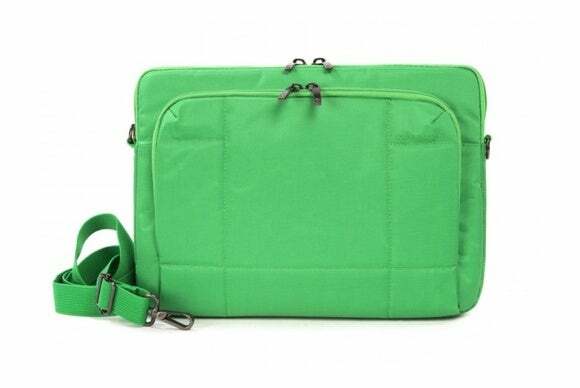 The black or neon green nylon bag is built from a tear-proof material that helps prevent accidental rips, features a large external pocket secured with a zipper for accessories and includes a removable shoulder strap.